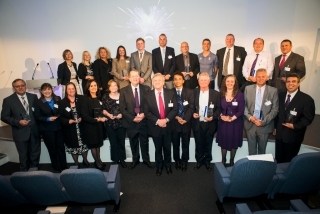 Sir Michael Rake presented the annual BT Chairman’s Awards at an impressive ceremony at the BT Tower in London on Tuesday 11 June, 2013. 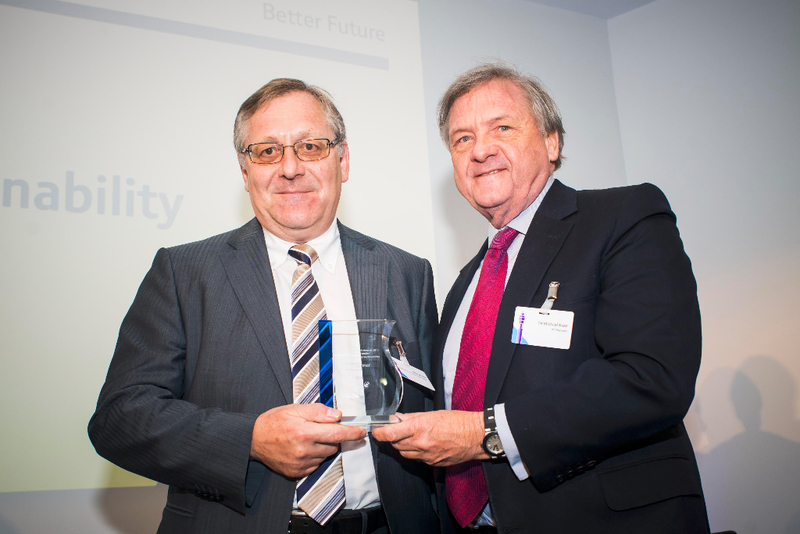 The Outstanding Achievement Award winner was Phillip Hall from Doncaster, who has been volunteering with HCPT – Pilgrimage Trust, Doncaster 101 Group, for over 25 years. Phil, who received £3,000 towards his charity, is involved in all aspects of the organisation and leads the team who raise over £10,000 every year to fund their annual trip to Lourdes. To date the group has taken over 250 children with special needs or physical and mental disabilities for a once-in-a-lifetime holiday, whilst also giving their families and parents respite. This year the Chairman made an additional award, the Personal Inspiration Award, to Elaine Sherlock. Elaine is a volunteer for Kidney Research UK and whilst overcoming her own personal challenges including dialysis and a kidney transplant, has raised over £20,000 for the cause. She received £1,000 towards her charity. Each category winner received £500 for their group or charity. 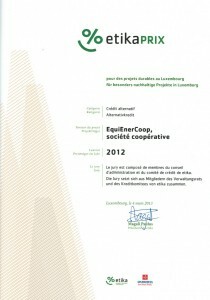 The Category Environmental Sustainability was won by Jules Muller, President of EquiEnerCoop société coopérative.